​Little Flippers Swim Academy's unique classes teach babies and children to swim. Each session is full of ways for both you and your little ones to have fun learning special swimming techniques, whilst equipping your most precious children with vital water safety skills building confidence through to independent swimming. Classes are run in a calm and relaxed manner using fun and games taking into account each childs age and level of confidence in the water. We are very passionate about teaching our classes and your loved ones the best foundations with confidence in and around water and essential life saving skills so we can enjoy our beautiful beaches and water activities, it's a skill you would never regret giving them! To book your place please see new membership in our shop, submit the booking form , add your half term to your basket along with any nappies etc you may wish to buy. ​Payments can also be made by Bacs into sort code 09-01-27 account number 44674094 using your names as a reference, posting a cheque or cash. Throughout your Little Flippers journey you can collect badges and certificates to mark your little ones progress. We also offer 10 % discount for siblings. By booking and making a payment you are agreeing to our TERMS AND CONDITIONS. Introducing babies to water from an early age has been proven to have many great advantages, including building strength, stamina, confidence and even improving eating and sleeping patterns. Babies will also discover the relaxing freedom of buoyancy and underwater swimming enhancing the bonding process between you and your baby. Due to health and safety of both our babies and our pools we run a compulsory double nappy system (until fully toilet trained) this consists of a disposable or reusable aqua nappy and a splash about Happy nappy, this way we are minimising the risk of any unwanted leaks in our pools. We recommend the Konfidence aqua nappy as they are one size fits all and both these and the Happy nappy are reusable saving money in the long run! 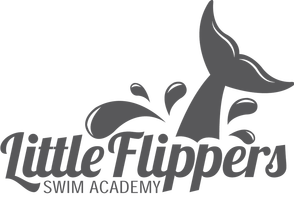 Both nappy systems are available in various sizes and colours and can be purchased through Little Flippers Swim Academy shop. 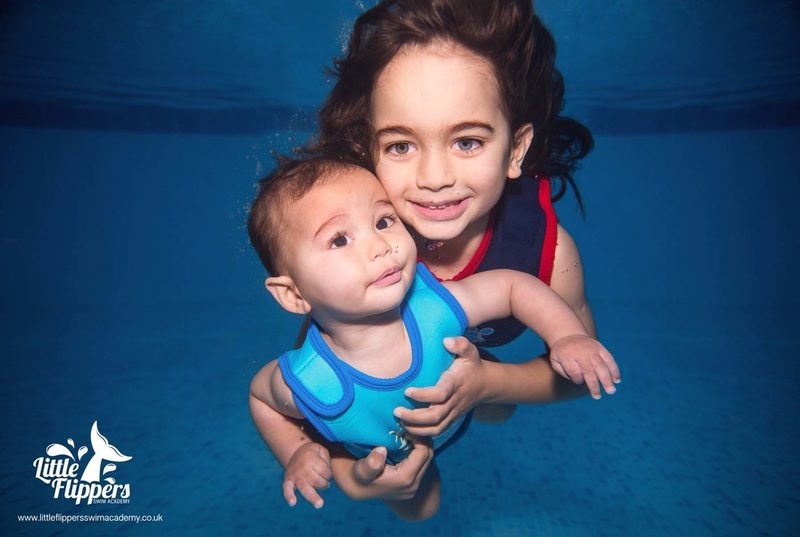 To start our big Flippers classes you can be new or continuing from our little flippers classes, once your babies have leant the Little Flippers Swimming techniques, we then move onto improving all swimming strokes, strength, stamina and vital water safety skills. We have some classes where parents can join the children in the pool for those that are a little bit apprehensive in the water and other classes where the children can go in on their own. We also offer one to one classes if you would like your child to have private classes, this can be helpful if your child is a bit shy or you would like them to progress quickly for a holiday etc, the one to one classes cost £25 a week and are also paid half termly. We feel living in Cornwall with our beautiful beaches it's important to continue with swimming techniques and water safety skills as or children grow, once your child has achieved their water skills why not join us and become one of our Rookie junior lifeguards.